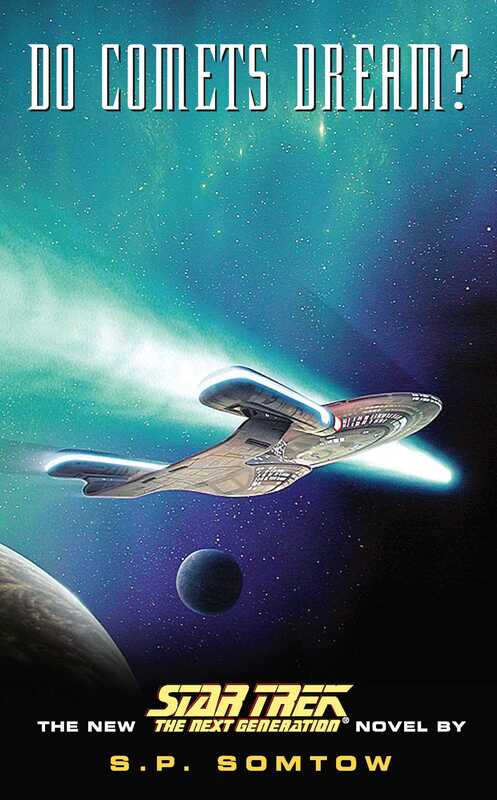 But to Captain Picard and the crew of the Starship Enterprise; the Death-Bringer appears to be nothing but a rogue comet, easily destroyed. Picard faces a difficult dilemma: how can he save the Thanetians' rich and intricate civilization without destroying the very beliefs upon which their culture is based? This quandary is challenge enough, yet the captain's position becomes even more complicated when Deanna Troi discovers that, incredibly, the comet is alive! Book Cover Image (jpg): Do Comets Dream?